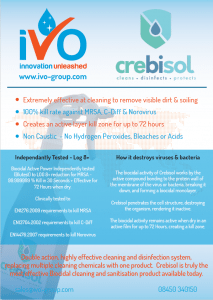 Crebisol non bleach biocidal cleaner | Ivo Group - Innovation Unleashed! 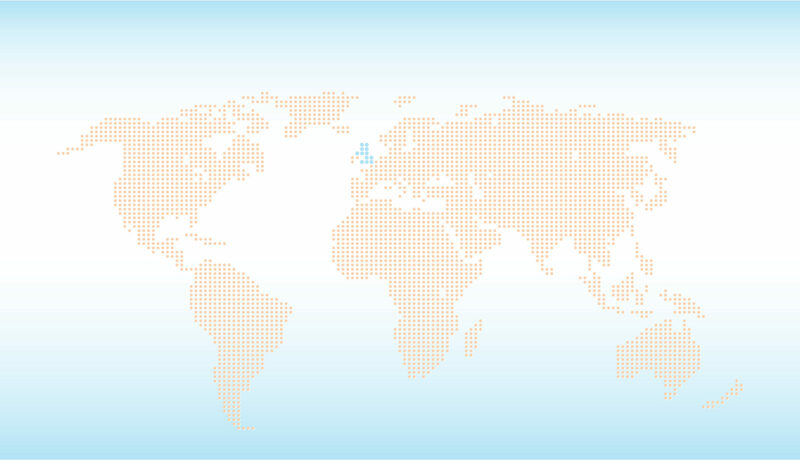 CREBISOL’S unique biocidal properties are certified to kill MRSA, C-Diff and Norovirus, killing both the spores and the bacteria whilst creating an active film that continues to kill on surfaces for to 72 hours. It provides excellent lasting protection against cross-contamination in office environments (for hot-desking), leisure & hotel industries, healthcare and education. 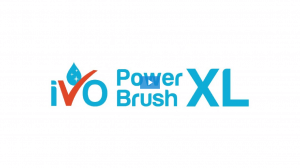 Multiple cleaning and disinfectant products can be replaced with Crebisol, saving costs, training and H&S administration, while dramatically increasing protection. Have you seen this versatile multi-scrubber for floors and stairs?